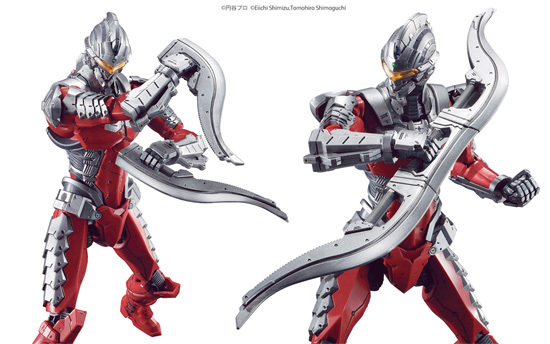 Bandai is releasing model kit of the latest Ultraman under their Figure-Rise series. 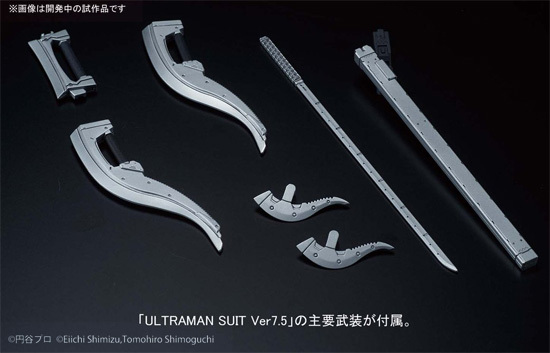 So this Ultraman is more to Ultra Seven and redesigned it. 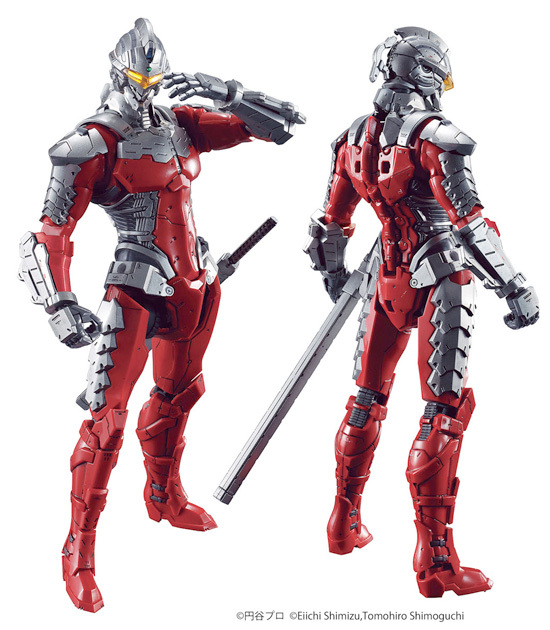 For accessories it come with blade and sword. 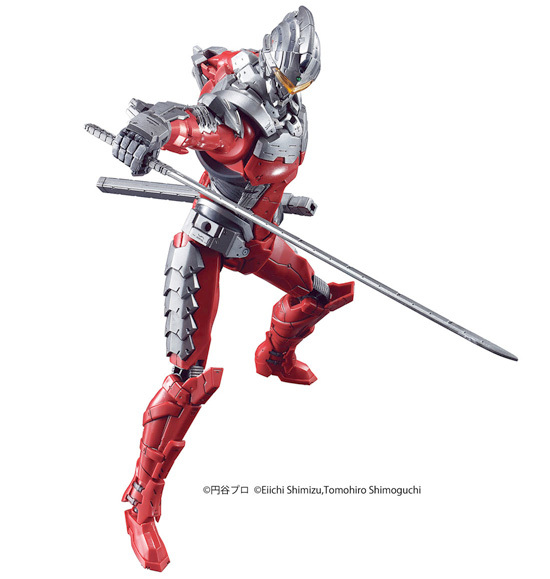 With its articulations, you can pose in many flexible and good looking pose with the sword. The blade can be combine or separate into single handed weapons. 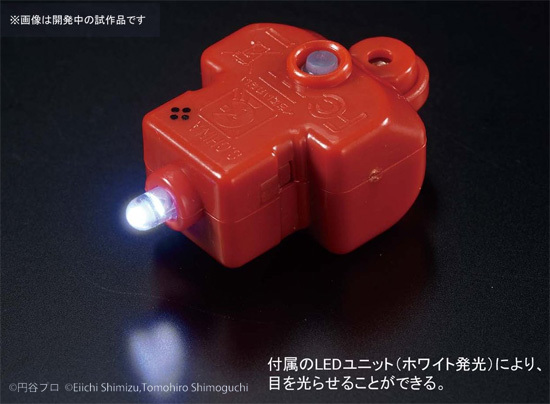 There is an LED that come with it and it suppose to give the light up effect of the visor. 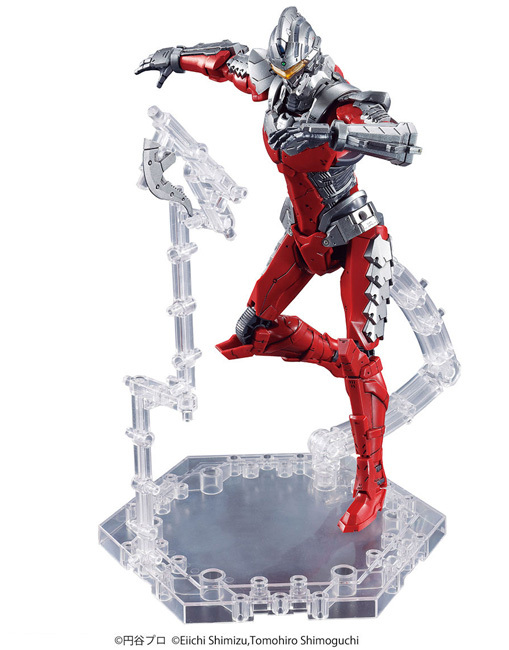 It will come with a stand for this figure to pose. 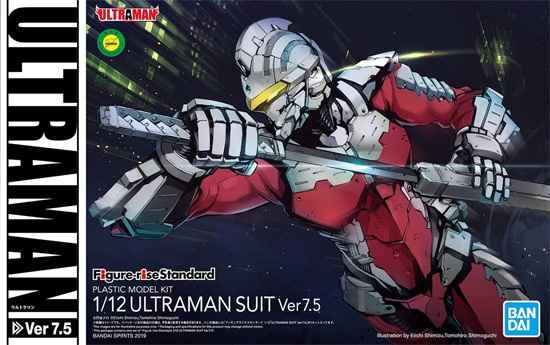 A good looking Ultraman for a Model kit!